FAINT OF HEART Is Free, Free, Free!!! 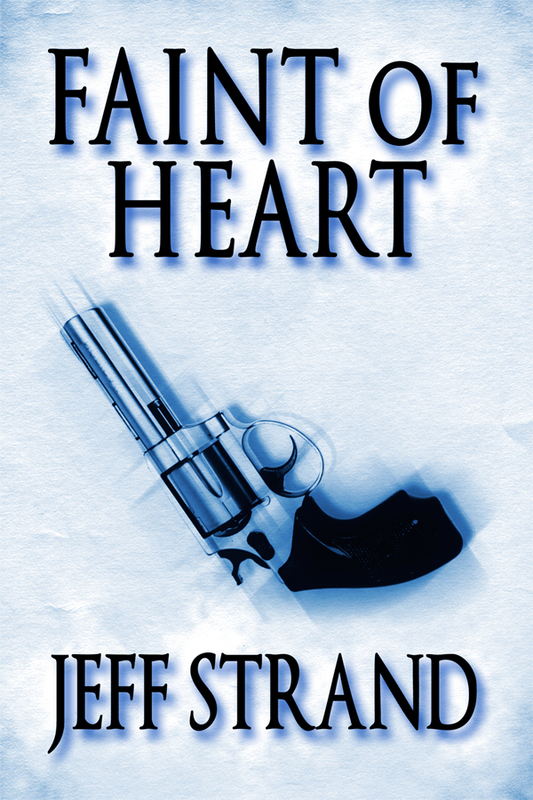 The digital version of my new novella Faint of Heart is now available! Q: Will there be a print edition? A: Yes indeed. 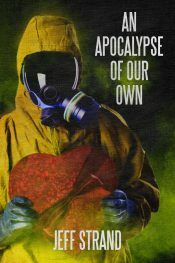 It should be published around March 2012 by Gallows Press. Q: You’d previously said it was going to be published by Sideshow Press. Did you have some kind of scandalous falling out with them and cancel your contract in a huff? A: No. Gallows Press is just a new imprint of Sideshow Press where they focus on less expensive paperbacks. Q: This book isn’t going to be an Amazon exclusive, is it? Because that fills me with anger. A: It is. It’s been almost a year since I started doing some digital editions on my own, and literally more than 99% of my sales have come from Amazon. I hate to cut out other venues for my work, but the non-Amazon numbers are so tiny that it makes much more sense to try out the new Amazon-exclusive program. Q: But I wanna read it on my Nook, or some other device that isn’t a Kindle! A: The lovely and talented Blake Crouch created a handy guide for our book Draculas. You can also use this for Faint of Heart. Check it out HERE. Q: This is a different Q-asker than the last one. I love Amazon! I love Amazon Prime! You should make some of your other books, like Wolf Hunt and The Sinister Mr. Corpse and Mandibles available in the free Kindle lending library! I’d totally check them out. Q: Is Faint of Heart an uproarious laugh riot? A: No. 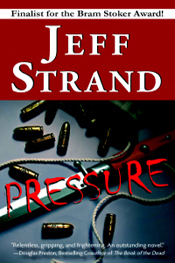 It has humor, but it’s one of my “serious” books like Pressure and Dweller. Q: No, no, wait, don’t do any spoilers yet. Give me the link where I can order it not knowing anything about the surprises contained within. Q: Thanks! Now give me the blurb, in case I’m one of those people who has to read the description to make an informed purchasing decision. 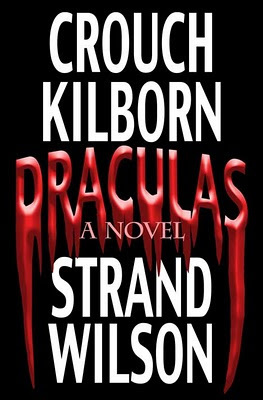 A: A 32,000-word novella of brutal suspense by the Bram Stoker Award-nominated author of Pressure, Dweller, and Wolf Hunt. 2011 was a pretty good year. 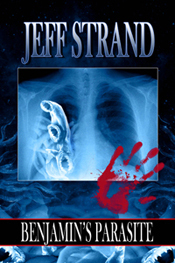 It began with a new novel (Fangboy) and ended with one (Lost Homicidal Maniac (Answers to “Shirley”)) with a handful of short stories stuck in-between. Wolf Hunt, which is technically a 2010 novel because of the hardcover limited edition, got its big push in 2011 and became one of my most popular books. The option for the movie version of Pressure was renewed for a third time, so you may see that at a theatre near you! What am I gonna write in 2012? I’ve got a bunch of different projects in various stages of completion (mostly the early stages). What kind of stuff do YOU wanna see?